3d Small Person Catches A Balance Between Money And Time. 3d.. Stock Photo, Picture And Royalty Free Image. Image 40648983. 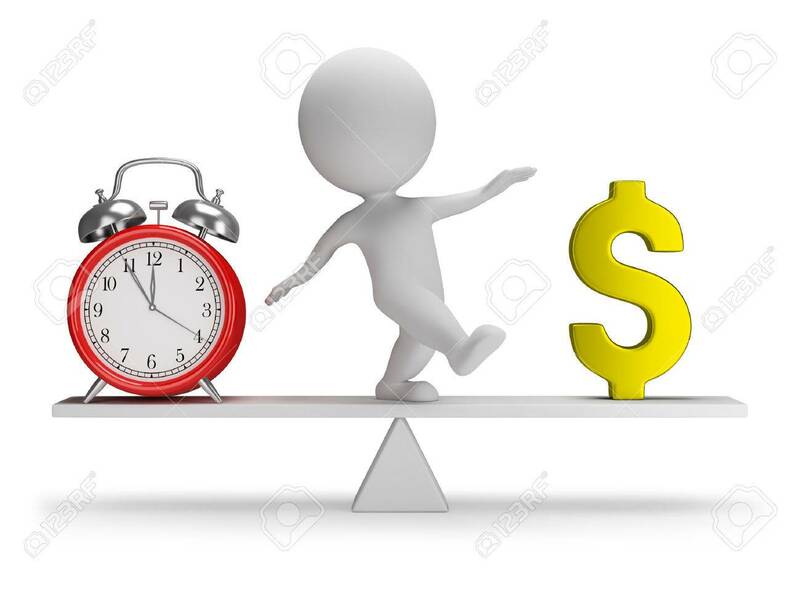 Stock Photo - 3d small person catches a balance between money and time. 3d image. White background.